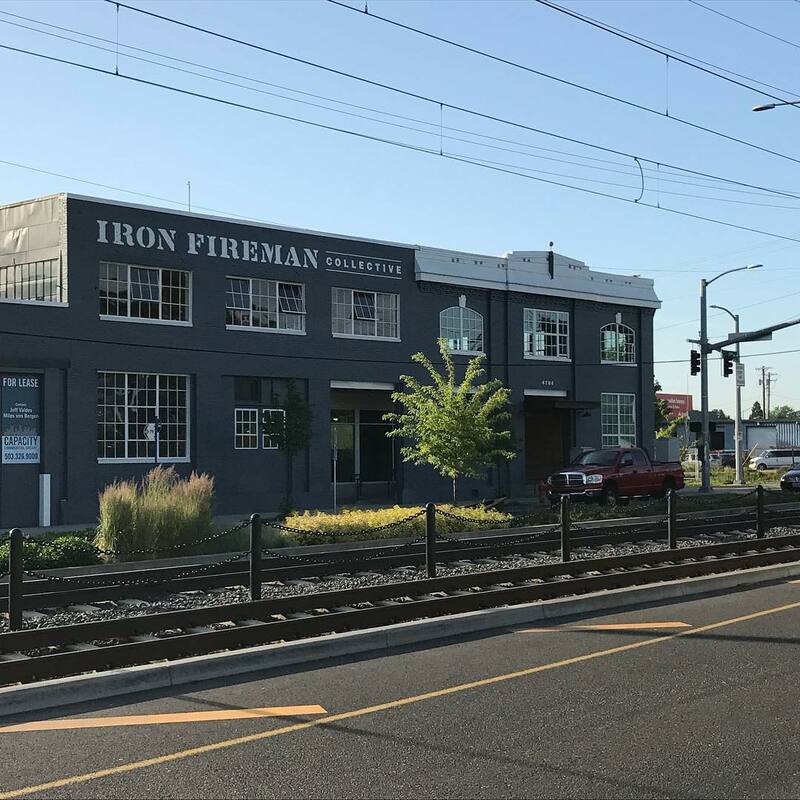 Though Oktoberfest came to end in Bavaria last weekend, the celebration continues in Portland at the recently renovated Iron Fireman Collective building. Hosted by Ruse Brewing and ^5 Cider, its building’s 2018 Oktoberfest will take place on Thursday, October 25th from 6:00-9:00pm. The evening’s Oktoberfest will feature beer, cider, brats from Altengartz, beer, and live music from the Bavarian Beer Garden Band. There will also be tours of the 150,000 square feet creative industrial space that is home to Ruse Brewing and ^5 Cider. 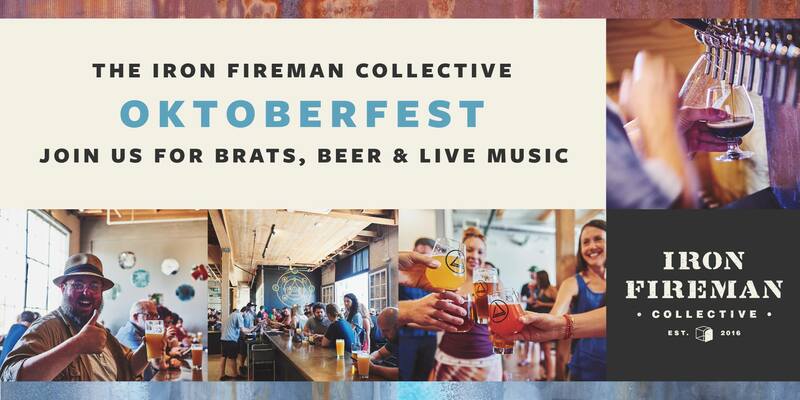 Iron Fireman Collective’s 2018 Oktoberfest is open to all ages, but a wristband will be given to those 21 years of age or older to enjoy the beer and cider! Plus the first 100 People will get a free Iron Fireman shirt or stein!